Small business built America, and small businesses can keep America going. The problem can be competing with big business. They employ SEO experts to obtain the best possible search engine rankings and appear at the top of the search engine results pages. Now there is an affordable way for small business to employ the same strategies. 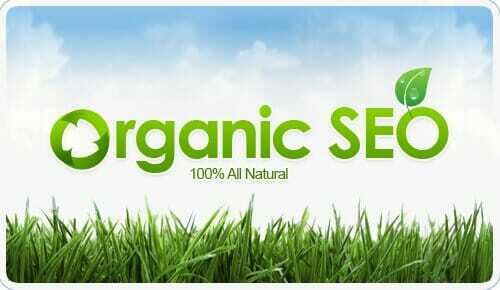 Organic SEO results are the ones that a company gains from clicks in search engine rankings. Generally organic SEO is considered a free method of gaining new business and maintaining current customers. The problem that most small to midsized businesses face is that they do not understand how search engines work so that they can gain rankings and appear on that first page of results. SeoTuners is a Los Angeles and Ventura based company that focuses completely on organic SEO results and can show you how tuning up your website can benefit your company. To start they evaluate your current site and keyword strategies, and then show you how their services can benefit your company. Keywords are the base of your organic SEO strategy, but it does not stop there. In addition to keywords, organic SEO involves links coming into your site, content, navigation, and keyword density. SeoTuners employs experts that understand how search engines find and view these elements of your website and how that impacts your rankings. By improving your organic SEO results, you can build your business without breaking the bank on expensive web based advertising campaigns. SeoTuners prides itself on being an affordable alternative to those campaigns and other SEO companies. They employ multiple tools and techniques, which sets it apart from other SEO companies, to bring you the optimal results for your SEO campaign. They know which sites give you the best visibility to be able to beat out your competition for those coveted top spots in the results lists. The importance of SEO in today’s business world cannot be overstated. Without proper SEO techniques being employed on your website, your customers will have a harder time finding you. By letting a company that has the expertise to understand search engines, your organic SEO campaign will be much more effective, essentially giving you customers for free.